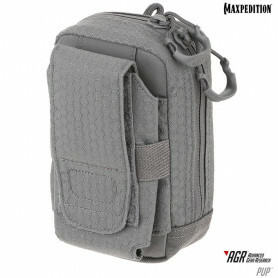 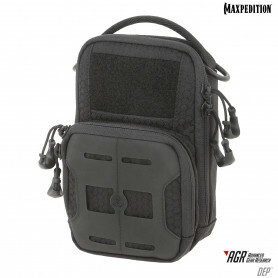 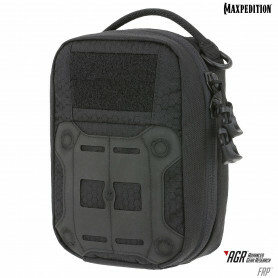 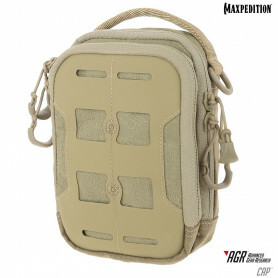 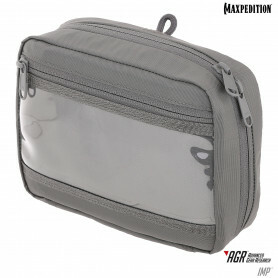 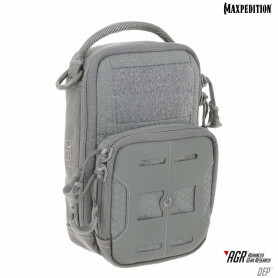 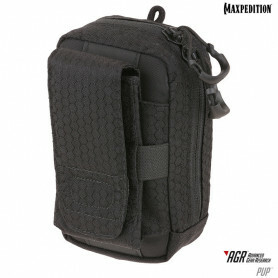 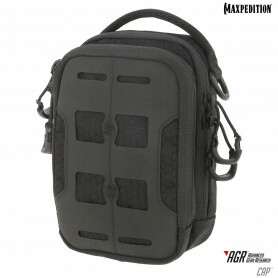 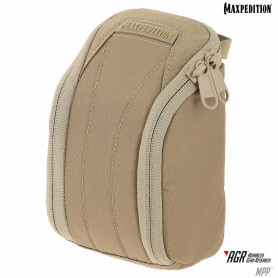 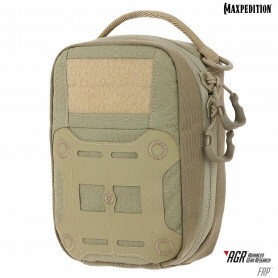 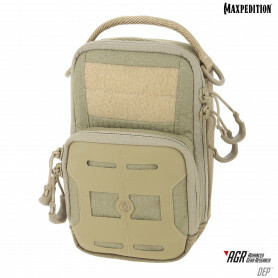 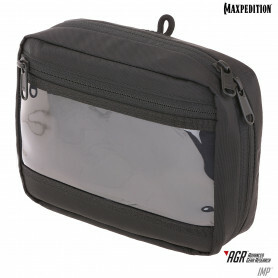 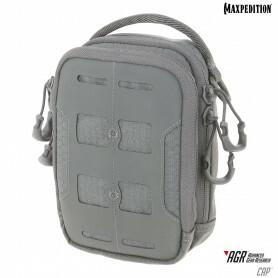 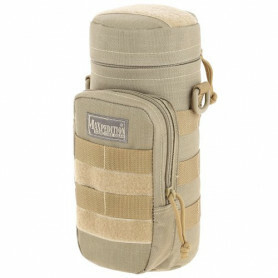 Maxpedition Pouches Il y a 72 produits. 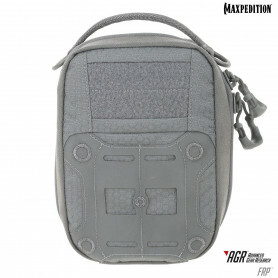 The FRP First Response Pouch is an updated interpretation of the traditional blow-out medical pouch. 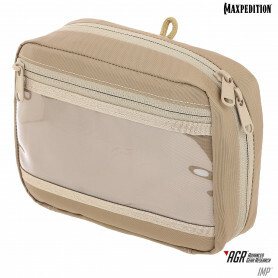 The IMP Individual Medical Pouch is a scaled back version of the FRP™ First Response Pouch.